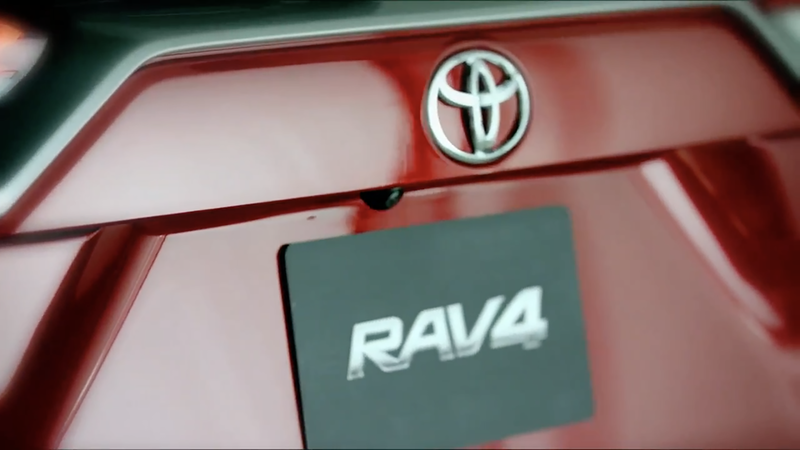 Experience the joy of owning a brand new Toyota today! Beechmont Toyota has a great selection of pre-owned vehicles. How our trained technicians service your vehicle today. Get in touch or come see us, we would love to see you. 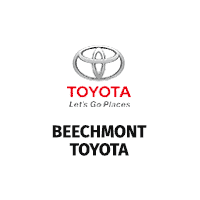 Why Buy from Beechmont Toyota? Your Toyota ownership experience includes ToyotaCare, a no cost maintenance plan that includes 24‑hour roadside assistance. When you purchase or lease a new Toyota, we will provide you with Life Care Plus Protection for as long as you own the vehicle! Our indoor delivery area will allow you to learn everything about your new Toyota in the most pristine setting possible. Beechmont Toyota wants to ensure that your vehicle is always cared for. Our customers are important to us - which is why we make sure to have your entire service history easily available and safely secured. We offer two luxurious separate customer lounge areas featuring free WiFi access and refreshments. At Beechmont Toyota in Cincinnati, OH, we believe you deserve more than just a great car. That’s why we include LifeCare Plus Protection on every new Toyota at our Beechmont Toyota dealership in Cincinnati. Conveniently located at 8667 Beechmont Avenue, Cincinnati, OH, 45255 – just west of I-275, we serve drivers in Cincinnati, OH, Loveland, Mason, West Chester, Hyde Park, Hamilton, Lebanon, Colerain, Fairfield, Miamisburg, Florence and Northern Kentucky, Southeastern Indiana, and more! Beechmont Toyota in Cincinnati does more than simply carry some of the most reliable, longest-lasting vehicles on the road today. For 2017, 9 different Toyota models were awarded as a “Top Safety Pick” or “Top Safety Pick PLUS” by the Insurance Institute for Highway Safety (IIHS). We’re proud to carry an inventory of over 200 of New Toyota’s and Used Toyota’s at our Beechmont Toyota dealership in Cincinnati. So, it doesn’t matter if you’re a sedan, coupe, SUV, or minivan type of person – we’ll be able to put you in a Toyota that you will love. Let the finance department at Beechmont Toyota in Cincinnati help you secure the auto financing as low as 0% APR. Not only do we work with a large group of local lenders and banks in Cincinnati, OH – we also partner with Toyota Financial Services to find the best finance rates and best Toyota lease deals. In addition to being able to offer some of the best finance and lease deals on Toyota’s, our Lease Specials Page and Hybrid Lease Specials Page are where you can find all of our available lease offers one page for Toyota’s in Cincinnati, OH. Our Toyota Service and Repair Center in Cincinnati, OH is here to make maintaining and repairing your Toyota as convenient as possible Utilizing only genuine OEM Toyota Parts, our experienced and factory-trained team will make maintaining your Toyota as convenient as buying it. At Beechmont Toyota, not only can we complete your ToyotaCare maintenance correctly and quickly – but we also have Toyota rental cars available and we are even open on Saturday to get your Toyota serviced – for added convenience. Check out our Toyota Service Specials for Oil Change Coupons, Maintenance Discounts, and Toyota parts and labor discounts. Our Beechmont Toyota parts department in Cincinnati makes purchasing parts for your Toyota as simple as it can get. Similar to our Beechmont Toyota service center, our Beechmont Toyota parts department only carries manufacturer recommended parts at a reasonable price that allows you to repair your Toyota without destroying your bank in the process. “But what if I’m not looking for parts to fix my Toyota? I just want to it be the coolest Toyota in Cincinnati.” Well then you don’t need to worry. Beechmont Toyota also carries some of the coolest Toyota accessories in Cincinnati, OH. The best part is that it is just as convenient, if not more, to shop for accessories, apparel, gifts, and car care products. Simply visit our Beechmont Toyota Accessories store, choose what products you’d like, order, and we’ll ship it to you so you don’t have to leave your house to pick it up. Finally, if you’re restoring an old Toyota or a classic car, visit our restoration partner Metalkraft Coachwerkes. However, if you’d like to get out of the house – just stop by Beechmont Toyota in Cincinnati, OH, tell us what you’re looking for – we’ll go in the back, grab those products for you, and get you on your way.